Good service, Rodney was a great salesman, very friendly and helpful. No pressure, and willing to really help me out. Just bought a Mazda CX-5 from them and it is a great car at a good deal. Would definitely go back! Very nice and polite Very thorough Showed us everything on the car before we drove it. Returned calls immediately. Answered all my questions about the branded Title. We would recommend anyone buying a car through them very good Service and sales. My husband and I had researched the car we wanted and when we saw one come up, we emailed Autosource Boise right away. Elvis made an appointment with us right away and didn’t bat an eye when we had to come two hours early. He was friendly, patient and informative through every step of the buying process. Thank you, Elvis!! 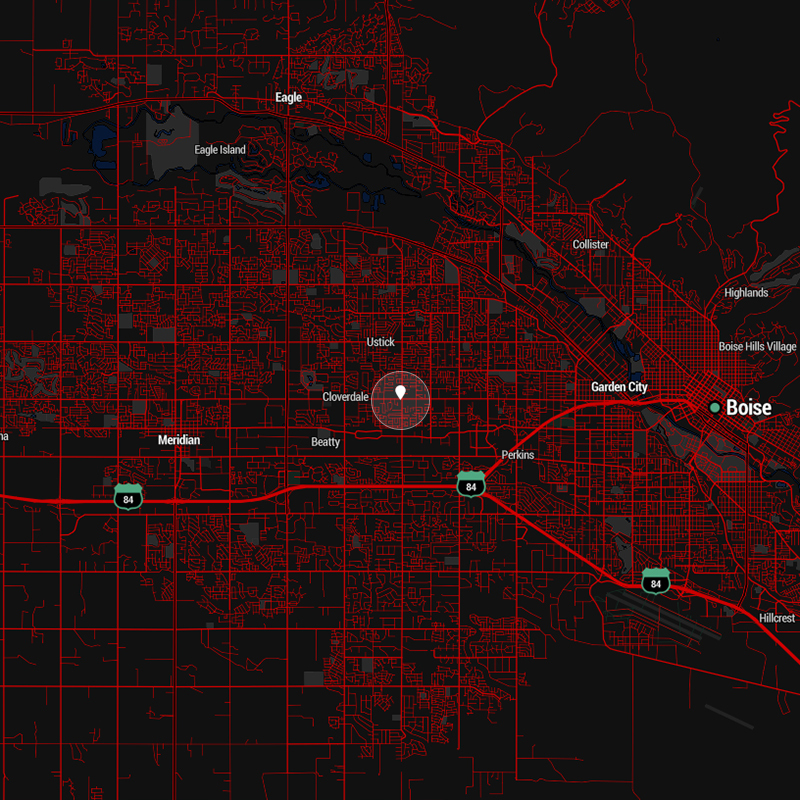 Can’t wait to send our friends and family your way the next time they’re looking for a hassle free buying experience. Awesome experience with Rod. Very friendly and he made the buying experience truly enjoyable. I'll definitely be keeping him and AutoSource in mind for any future vehicle purchases. Had a great experience here. Shawn was a fantastic person to talk with and work with on getting me the car of my dreams. He did absolutely everything he could to get me the best deal on the car. Even went through the history of the car and had pictures available and all of the work done to it. I highly recommend this dealership and the people here are great. I can say with out a doubt in my mind that choosing AutoSource to buy our car was the best decision my wife and I made. Jordan made the whole experience so simple, pressure free, and on a time that worked best for us. Car salesmen often have a stereotype of being pushy and sometimes not the most pleasant to deal with, but I can confidently say Jordan and the AutoSource crew are the polar opposite. They truly want to find the best car for your preference and budget and will not pressure to make any decision. Our family has purchased several cars prior to our venture and every time we go it is an honor and a privilege to work with Jordan, Dmitry, and the whole AutoSource team. Absolutely, 100% will go again for any car needs. 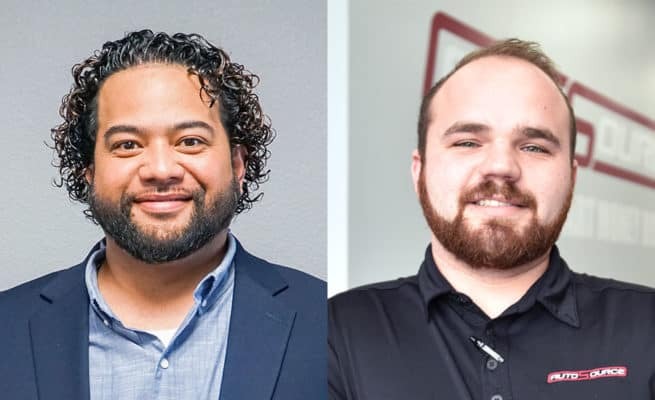 AutoSource of Boise, ID is led by Spencer Taukiuvea, Store Manager, and Dmitry Stott, Finance Manager. Spencer is part of a growing team that is proud to work in the Boise community. We invite you all to come in for a visit, whether you work for Micron, Albertsons, HP or are a student at Boise State we’re excited to help you discover that you can get more car for the money at AutoSource. AutoSource in Boise, ID is the sixth location for AutoSource and the first of two locations we’ve opened in Idaho. For years while doing business in Northern Utah we would repeatedly get phone calls and interested buyers from Idaho and proudly in the Spring of 2017 we opened our first Idaho store in Boise. 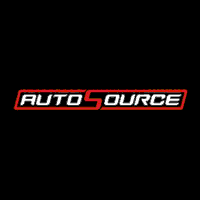 Check out our inventory, give us a call and discover what has allowed AutoSource to sell over 30,000 vehicles even if we are new in the Boise market.